Alcatel One Touch have kindly given me a pink Alcatel one touch VM560 mobile phone to give to two very lucky winners. 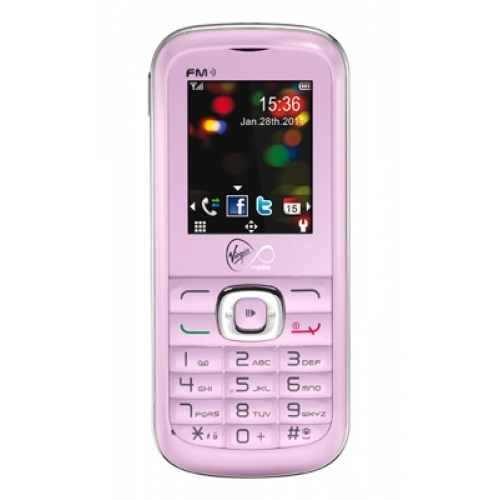 Why not take a look at their website and see their range of fabulous mobile phones http://www.alcatelonetouch.com/uk/. You can become a fan on Facebook at http://www.facebook.com/alcatelonetouchUK and you can follow them on Twitter at http://www.twitter.com/alcatelonetouch. Entry is via the Rafflecopter form below. The competition will be running from 6.30am on 1st October 2012 until 4am on 31st October 2012. It is open to UK residents only, aged 18 years and over. Winners will be drawn at random on 1st November 2012 from all valid entries. they are nice and easy to use! 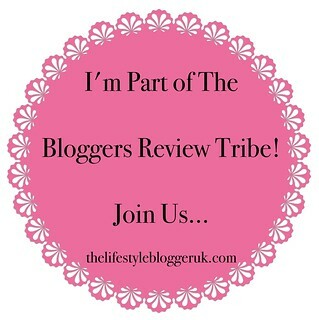 I've accidentally click "Fuel my blog" How do I undo it? I think they are easy to use and love the pink of this phone! I like the fact that they are easy to use and are a fair price - great for a teen's first phone! Would love to win this phone for my daughter !! Ohh its gotta be the price . My Mum can use one - this is a good thing because she doesn't need as many lessons! They're a great simple phone for those of us who don't want all the fancy extras! Great colours and easy to use. good prices, great colours, easy to use and long battery usage! Love their colour range and are simple to use. I have never used one before but the colour of this one is fab, and the fact they are like proper phones not these touch phones that are all about at the momemnt! The pink is lovely too! They are simple & easy to use & I love pink! Simple to use and attractive. the colours, especially the pink!! Don't know as never owned one! so easy to use, even my gran can use one and she is 91!!!! I love the fact that they make pink phones, I would love this. They are really easy to use and great prices! Colours are great, as is the price. Not too complicated and a reasonable price. they are easy to use for a technophobe like myself! They are made for what are mobiles made for! Simple to use! Easy to use, easy to understand for the person who wants a non complicated mobile phone. The designs especially the pink! Took a look at their website, great range! i love the way they look easy to use so a novice like me wouldnt look like a proper thicko trying to work it out, nice,small and compact to-love the colour! I like how accessible they are. Great for all ages. Easy to use and look good! They are suitable for children, (teens) as they are perefectly adaquate for thier purpose, that is giving a teenager a mobile phone for emergencies. Simple and I love the colour of this one. Easy to use and fashionable! Simple to use and appealing. The fact that they are easy to use is the big plus for me and my senior moments and / or can't find my glasses! Simple, straightforward and fun - like me lol. Easy to use phone and love the colour. They are easy to use! I really love the colours and shapes that they use - they always look cute!